We sold our first Popup Marquee way back in 2004 under the now (almost) famous QuickTop brand. Since then QuickTop Gazebos and Marquees have been popping up all over Australia. This website, Popup Marquees is operated by Shade Australia Pty Ltd, one of the most recognised and respected shade providers in the industry. The business operates from our warehouse complex in South West Sydney and ships popup-marquees to customers right around Australia every day. 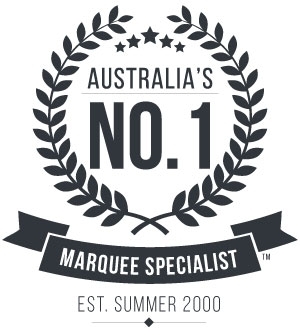 If you call us we’ll do our best to answer your specific questions about what type of marquee is best for you. Over the years we’ve streamlined our range and now have 4 separate frame types which we see as fitting into 4 distinct markets. 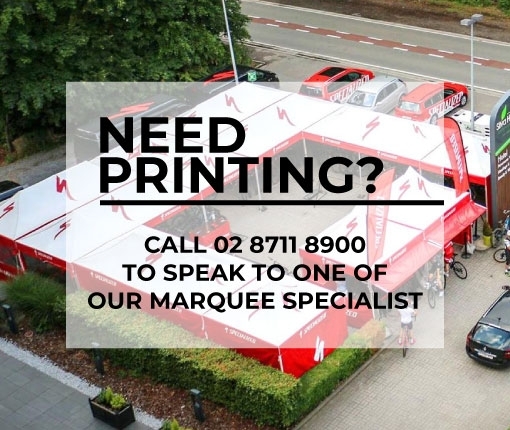 If you want to talk to us about printing your marquee roof or side walls then just give us a call on our Free-call number 1800 155 233. We’ll take your artwork and mock it up and send you the proof for your sign-off. Quality Shade is really is to us is a Big Deal to us and as we like to say, The hotter it gets, the harder we work.